C Enterprises’ product development team can assist you with cable assembly applications for your OEM and proprietary needs. Our team can provide custom built cables that meet all specified requirements. 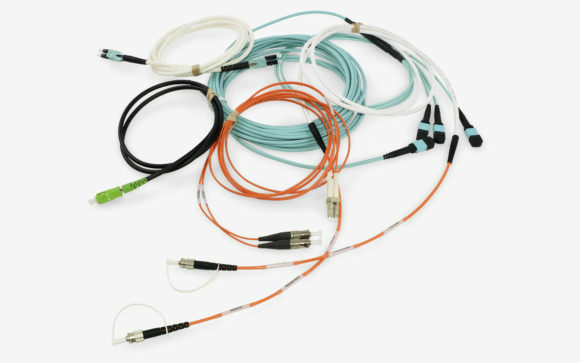 Quotes, samples, CAD drawings and more are available to fulfill your OEM cable needs.